Insomnia and apnea can lead to depression. 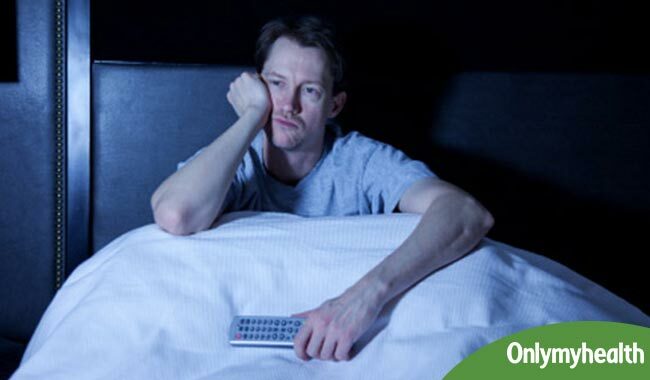 Know more about the relation between sleep disorders and depresssion. Read futher to know if you need medication. Amid the drudgery of work, we often get trapped in the turmoil of life. This can lead to a shift in our moods and sleep deprivation which can then lead to severe health problems. Sleep deprivation often turns into serious conditions like insomnia and obstructive sleep apnea. If not taken care of, both combined can lead to a severe mental condition called depression. According to an Australian study, men suffering from both obstructive sleep apnea and insomnia are more likely to become victims of depression compared to men suffering from only one of these disorders. 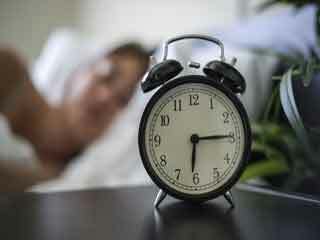 The authors report in the journal, Respirology affirmed that depression symptoms in men with insomnia and apnea seem to be worse compared to men with depression but without this combination of sleep problems. “Obstructive sleep apnea and insomnia are the two most common sleep disorders and can occur together in the same individual,” lead author Dr. Carol Lang, a researcher at the Basil Hetzel Institute at the University of Adelaide Queen Elizabeth Hospital Campus, told Reuters Health. Obstructive sleep apnea causes breathing to repetitively stop and start during sleep. This type of apnea occurs when the throat muscles sporadically relax and block your airway during sleep. The problem is treated either by wearing a continuous positive airway pressure or CPAP- a sleep apnea machine to keep the airway open. Insomnia is the difficulty to fall sleep or stay asleep for long hours leading to an individual feeling lethargic and tired. According to various studies, the causes involve stress and anxiety, multiple lifestyle factors, mental and physical health conditions or in some cases, medicines. “We know that each of these disorders is individually associated with poor physical and mental health outcomes in patients. However, we don’t know very much about if, or how, the two disorders interact with each other and the health outcomes when they coexist in the same individual,” Lang said. Sleep deprivation may occur in chronic insomnia, which can affect the muscles involved in breathing, hence contributing to sleep apnea. Inadequate or disrupted sleep can affect the brain in numerous ways. Eventually, an individual gets trapped in the vicious cycle of mental and physical health. Lang said that if one of the sleep disorders is suspected, primary care providers should think of the possibility of co-existing sleep apnea and insomnia as well as their patient’s mental health. An individual experiencing such symptoms ought to talk to a doctor to see if any medication is required. Our sleep is crucially important for our well-being and to maintain both our physical and mental health.